order online here ( you will be directed to our main site). We have lots of different events throught the year. 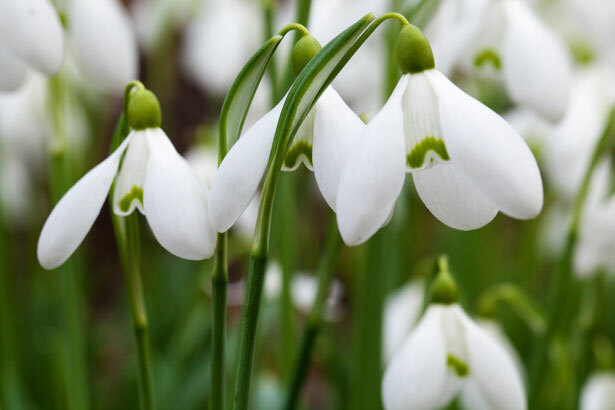 To order Snowdrops, click here to visit our new snowdrop site. Snowdrops are available in the Autumn (damp packed) and in the Spring (in the green). Order your snowdrops, snowflakes, aconites and wild garlic now. Admire them, buy them, wear them? We are open every day from 10am to 5pm. A perfect excuse to get out of the house whether for a day out, pleasant walk or to wonder at the specialist snowdrops . Enjoy fresh air, a brisk walk, lots to look at and a good plate of soup and a snowdrop biscuit. 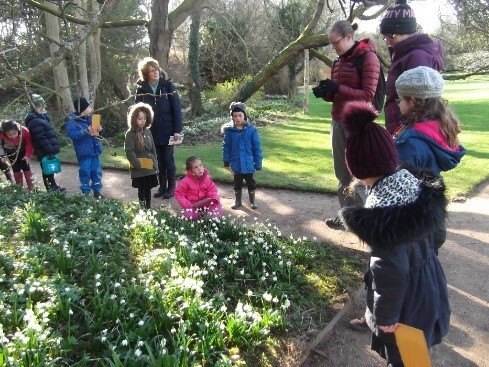 We are all mad about snowdrops, snowflakes and aconites here at Cambo. Join us? Find out where they come from, how to plant them and how to care for them. © Copyright Cambo Snowdrops 2016. All Rights Reserved.